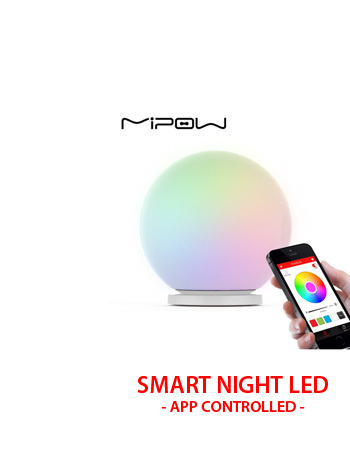 Made of stainless steel material,safe,environmental protection, thermostable,high strength,good hardness and durable in use. 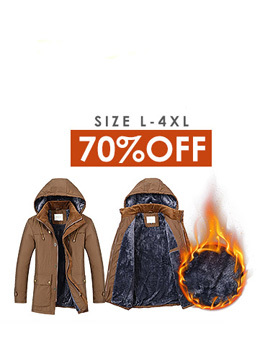 and not easily deformed. 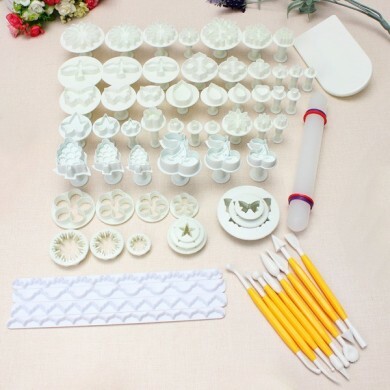 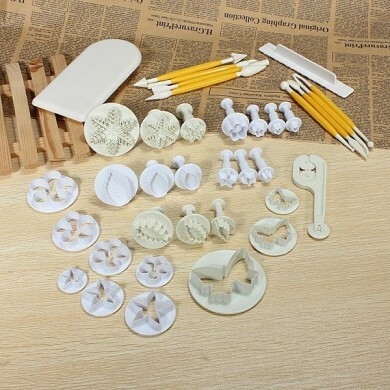 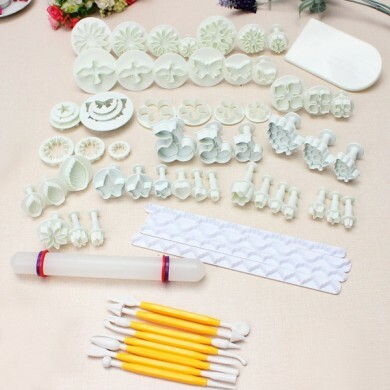 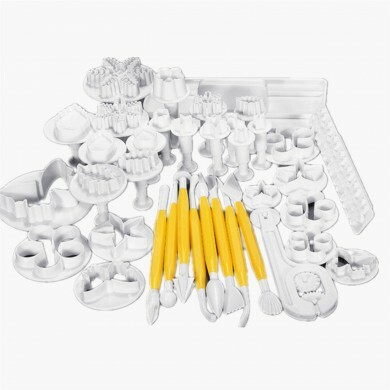 Simple and quick operation,make your cake decorating experience easier with this piping set.